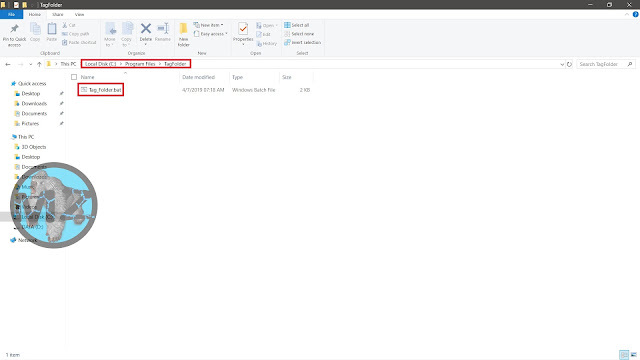 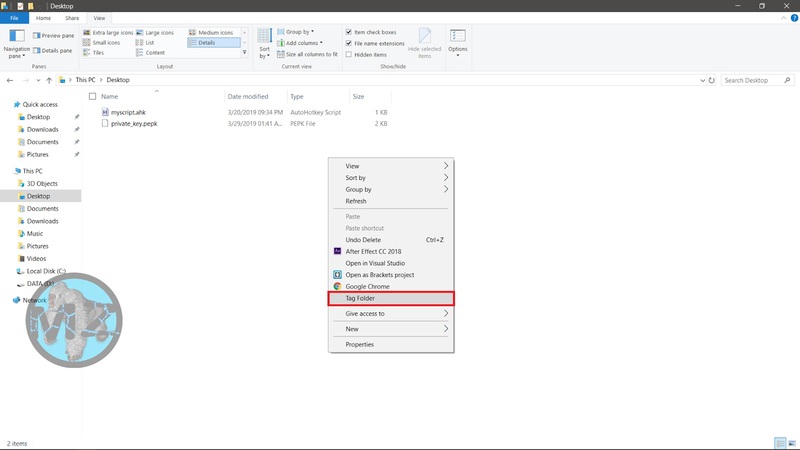 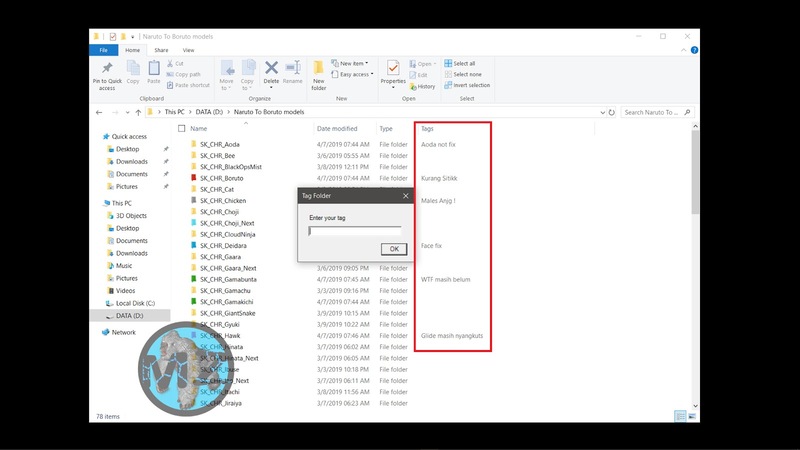 So , Many question about How to add tags to a folder in windows 10 . 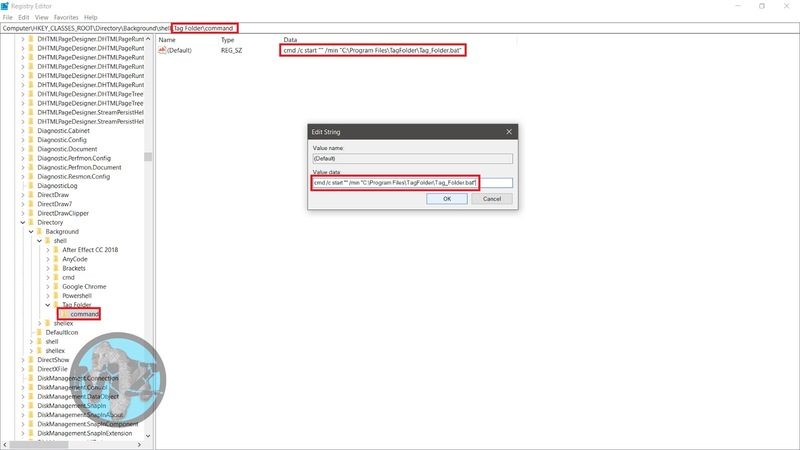 In this post , i will show you simple steps how to add tags without Third Party Tool . 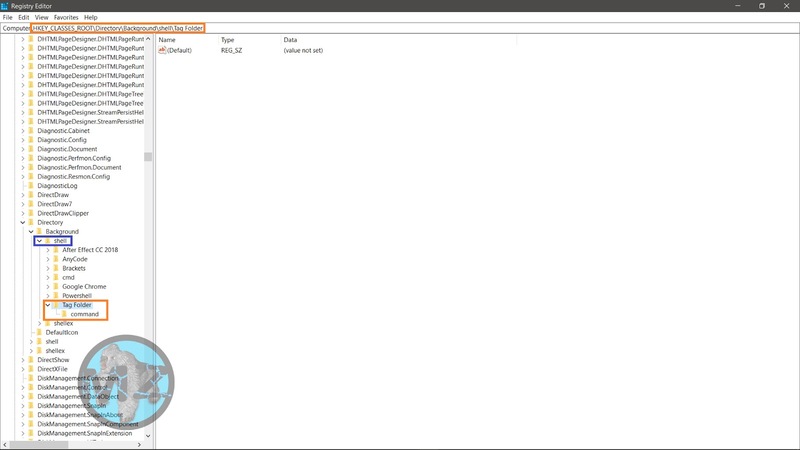 Do your own due diligence by inspecting the batch file. 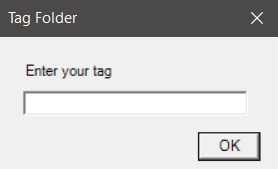 Enter cmd /c start "" /min "C:\Program Files\TagFolder\Tag_Folder.bat"
Go to the folder you want to tag. Right-click in the blank space and Click "Tag Folder"
Enter your tag in the GUI input dialog box and Click OK.
You may have to refresh several times to see your new tags.